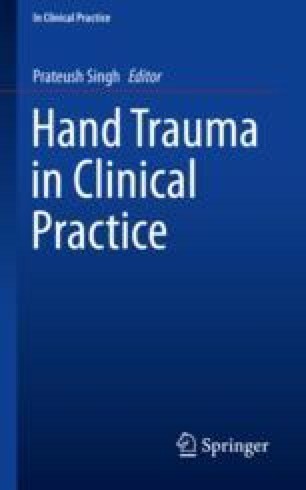 In addition to clinical knowledge and surgical skill the application of practical components of plastic surgery is vital in hand trauma. This chapter will discuss initial practical management including dressings, splinting and sutures. It will also highlight practical management of anticoagulation, referral taking and trauma lists.